Westcoast Black Theatre Troupe (WBTT) is pleased to present the sixth year of its annual Young Artist Program, through which Troupe members are able to showcase their talents with self-produced, one-person shows. The first Young Artist performance of the season, “The Kid is Alright: An Evening with Maicy Powell,” takes place Monday, February 4 at 7:30 p.m. The original, one-woman show will take the audience through the story of Powell’s artistic development, highlighting the people who have influenced her as an all-around performer and how she began her journey at WBTT. Songs the audience members will enjoy include “The Greatest Love of All” (Whitney Houston), “Say a Little Prayer” (Aretha Franklin), and “I’ve Got Love” (Melba Moore), among many others. Powell has been a student in WBTT’s Stage of Discovery summer program since 2016. 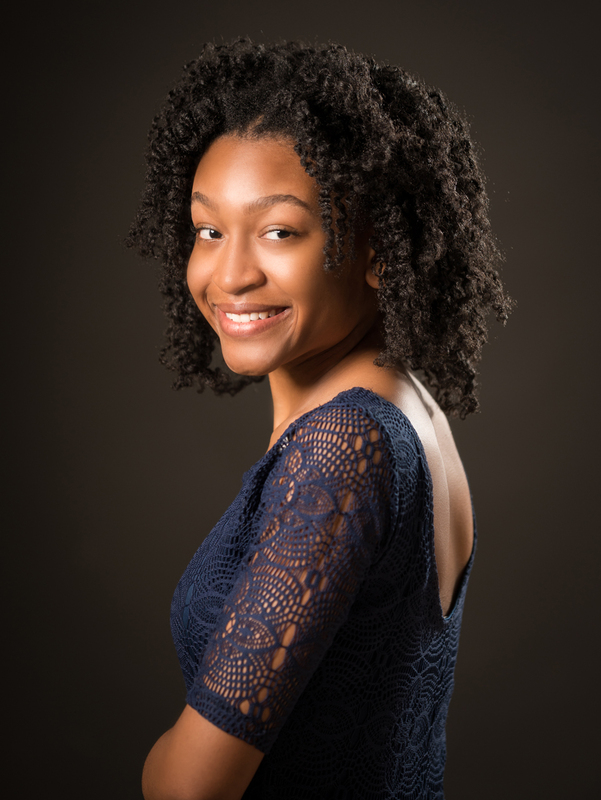 In the 2018 program she wowed audiences with her singing and dancing in Broadway in Black Jr. In December she performed in the ensemble of WBTT’s production of Black Nativity at the Sarasota Opera House. She is a senior in the Visual and Performing Arts Theatre Program at Booker High School. Powell plans to attend a four-year university and double major in Business Management and Musical Theatre. Proceeds from Powell’s performance will be used to fund her college education. Young Artist Program showcases take place at the WBTT theater, located at 1012 N. Orange Avenue in Sarasota. Tickets are $25 general admission; VIP tickets, which include reserved preferred seating, are $100. Call the box office at (941) 366-1505 or purchase tickets online at westcoastblacktheatre.org.